Use the code DOGDAYS for 10% off on BrownTrout calendars. This entry was posted in Promotions on December 31, 2018 by dogdaysapp. It’s not too late to shop for New Year’s gifts. 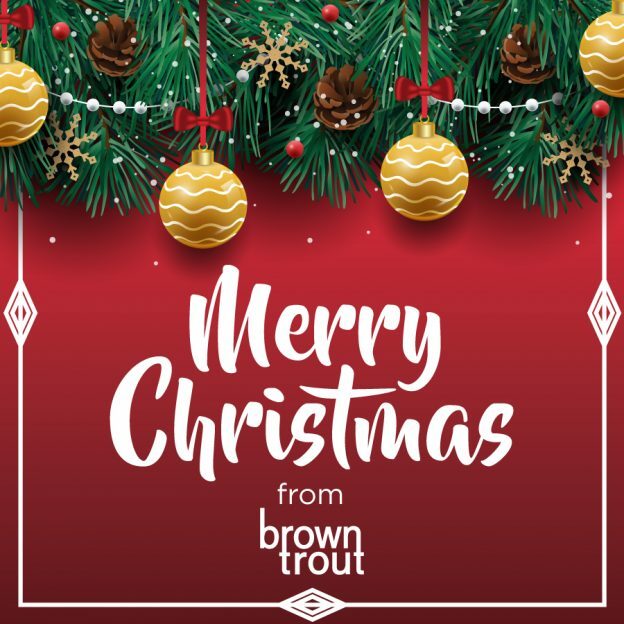 With the code DOGDAYS, you can get 10% discount on all 2019 BrownTrout calendars and planners. This entry was posted in Promotions on December 30, 2018 by dogdaysapp. 2019 foil wrapped calendars will put a smile on your face. As you remove the wrapping to reveal that fresh print smell, high quality photographs will greet you during the entire year. You can get all this with 10% off with the code DOGDAYS. This entry was posted in Promotions on December 29, 2018 by dogdaysapp. Start 2019 with clean slate. 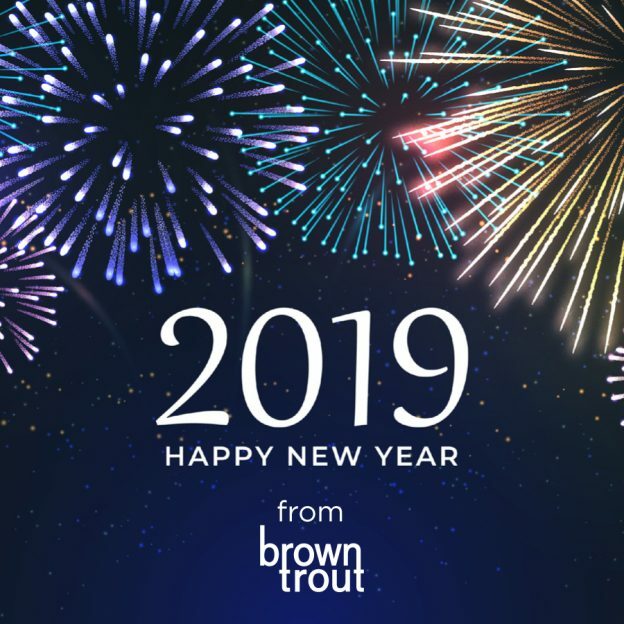 Use the code DOGDAYS to get 10% off on all 2019 BrownTrout calendars and planners. This entry was posted in Promotions on December 28, 2018 by dogdaysapp. Time to start anew. Use the code DOGDAYS to get 10% discount on brand new 2019 calendars. This entry was posted in Promotions on December 27, 2018 by dogdaysapp. With their shiny black coat, big brown eyes, and sweet disposition, Black Labs are hard to resist. These intelligent, playful animals bond immediately with people and other dogs. They crave attention and are full of love and devotion. This square wall calendar is devoted to the fabulous Black Labrador. This calendar includes a free download of the DogDays™ app for the smartphone and tablet, which grants access to the world’s most captivating dog photos and backgrounds, fun puzzles, and a calendar featuring your favorite furry friends. This entry was posted in Calendar Showcase, Dog Breed on December 26, 2018 by dogdaysapp. Code DOGDAYS gets you 10% off on all BrownTrout calendars. Merry Christmas! This entry was posted in Promotions on December 25, 2018 by dogdaysapp. Use the code DOGDAYS to get 10% off on all BrownTrout calendars. This entry was posted in Promotions on December 24, 2018 by dogdaysapp.